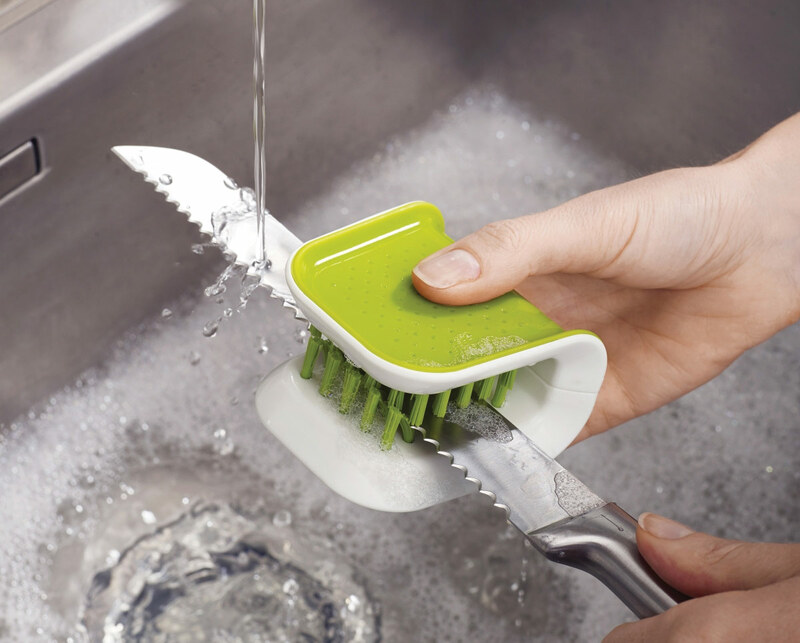 BladeBrush is a knife and cutlery cleaning brush that safely cleans sharp blades. 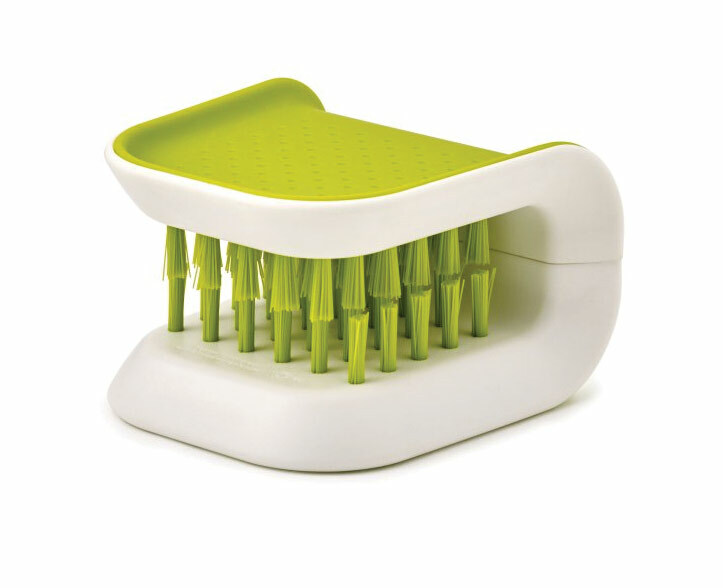 With its wrap-around design and comfortable easy grip, it will clean both sides of your cutlery at once. Ideal for blind and low vision users. 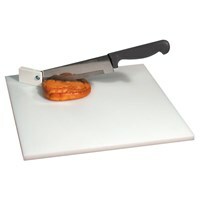 Measures 3 1/4 x 3 x 2 in.